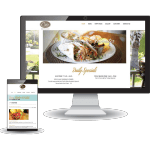 Fusion Metalworks contacted us about updating an existing web site and was in need of a more responsive web site to display on all devices. 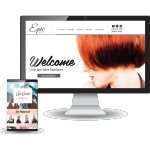 We were honored to take on the project and develop the new and improved web site you see today. Using the content provided we created a full single post gallery, along with informative video clips.